A High school girl attending a public high school in Tokyo. Her club activities, computer science club. She likes to move her body, so when the mood strikes her she joins in the various sports clubs. She is a character of the Programming Live Program (pronama.jp) ! KUREI Kei (Pronama-chan) 3D model & PV are released! KUREI Kei (CV: UESAKA Sumire) new voice sounds are released! Ranked 2nd in Impress AKIBA PC Hotline “PC popular character contest in Akiba” in 2014! Download Pronama-chan wallpapers for your desktop and mobile phone. 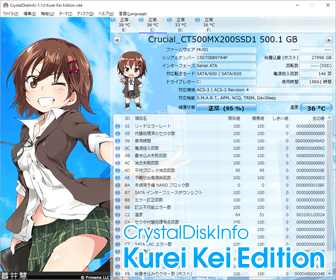 Download KUREI Kei (Character Voice: UESAKA Sumire) voice sounds for Windows sounds, timer, alarm and etc. 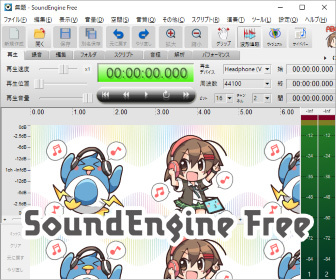 Download Pronama-chan icons. You can create Pronama-chan icons just for you by Pronama-chan icon generator. Download Pronama-chan 3D model, illustrations and pixel arts for your creative! The comic “Spaco (SPAghetti COde)” where there are KUREI Kei (Pronama-chan), TOMASU Chiyuri and Finesse Hillvillage of the members of the computer science club. From 11 July 2014, The KUREI Kei Taxi is running at Sapporo! Interviews and articles Kei wrote. List of articles in external sites Pronama-chan wrote.